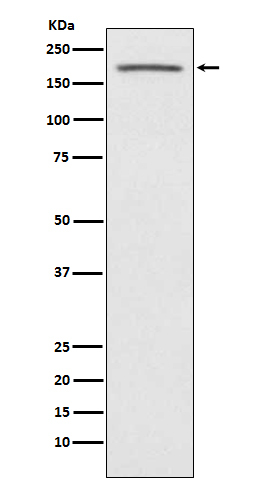 Displaying 251 to 300 (of 5044 products)	order by Products Name. 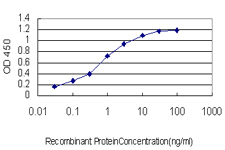 Purified through a protein G column, followed by dialysis against PBS. 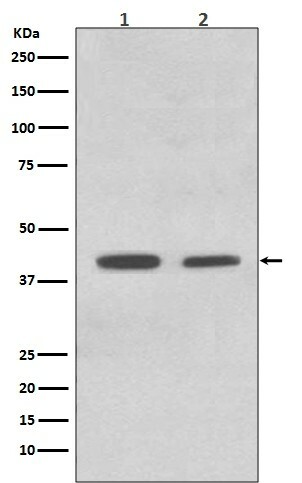 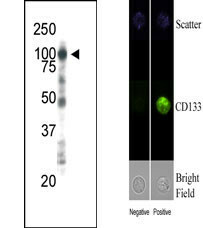 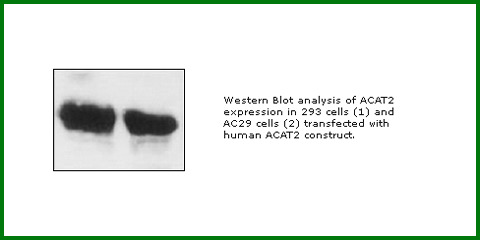 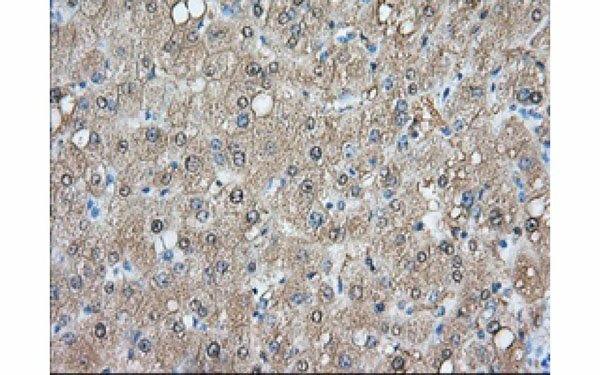 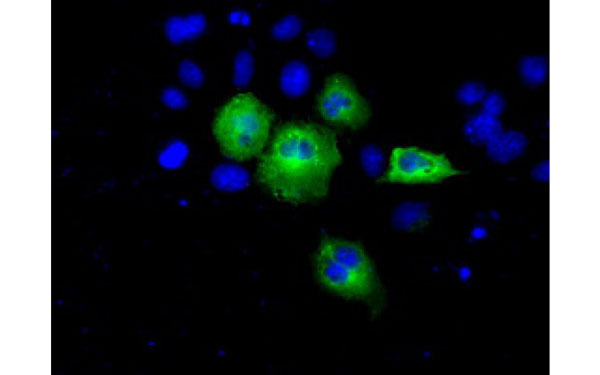 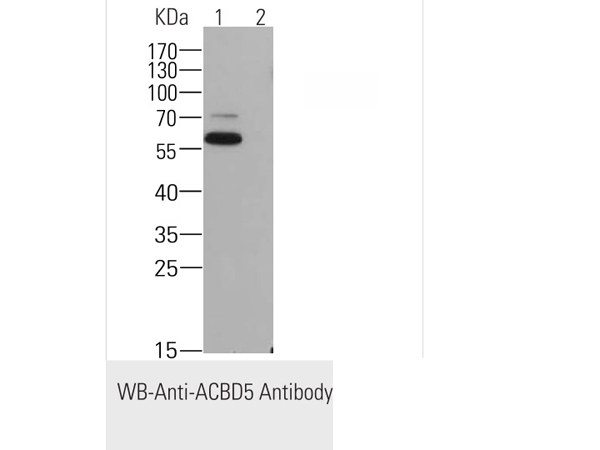 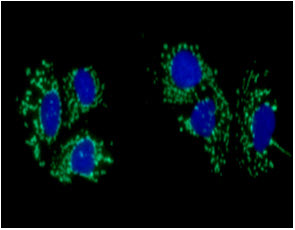 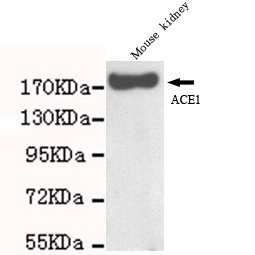 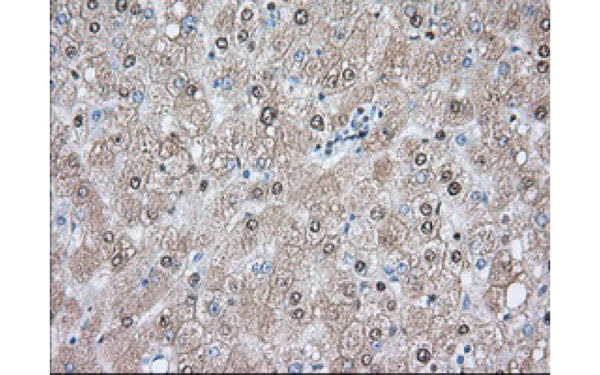 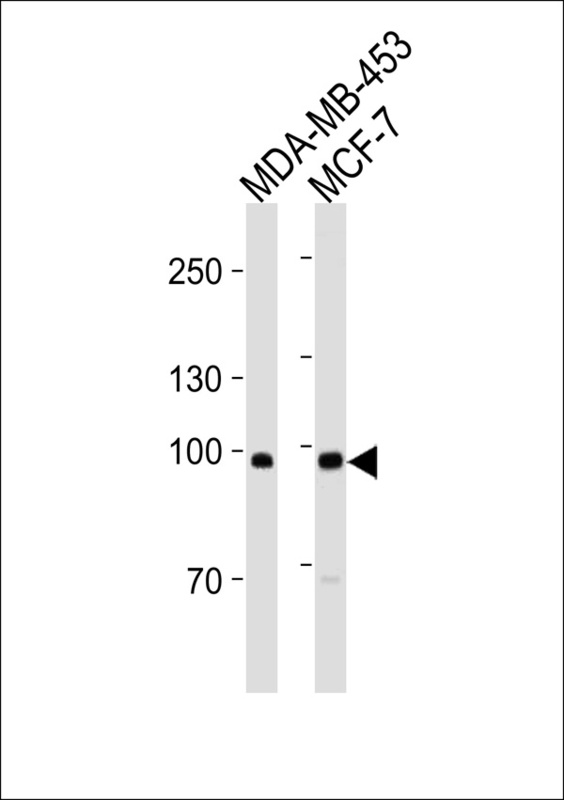 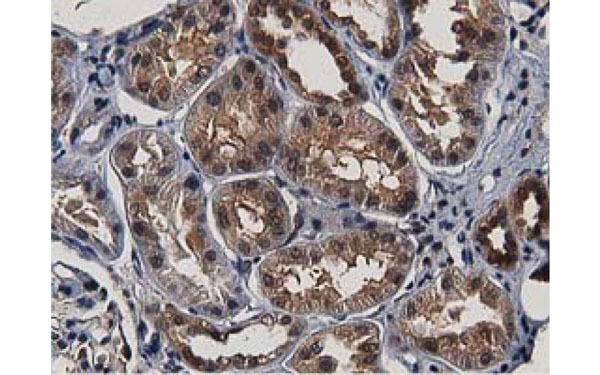 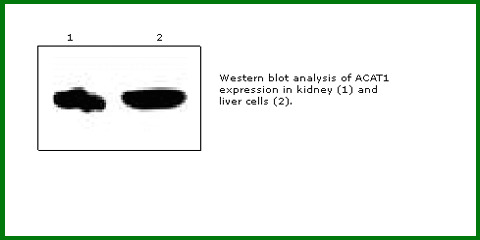 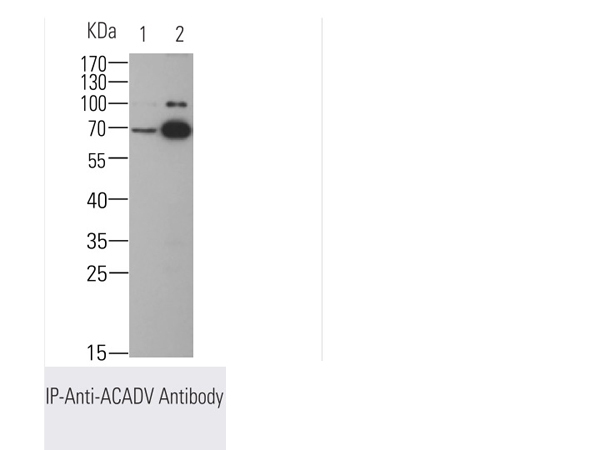 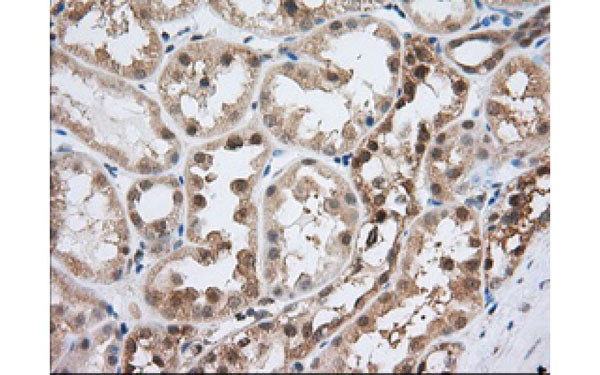 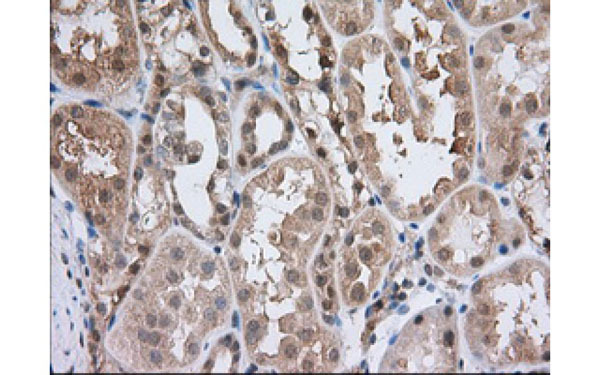 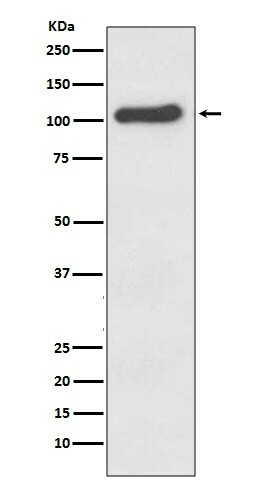 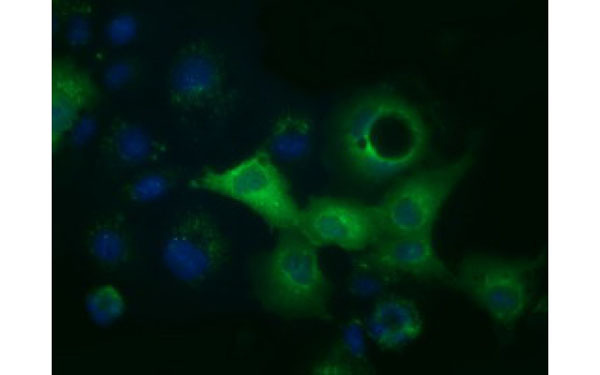 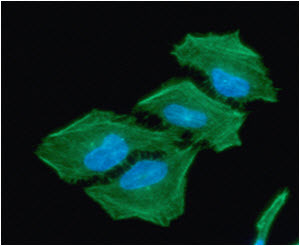 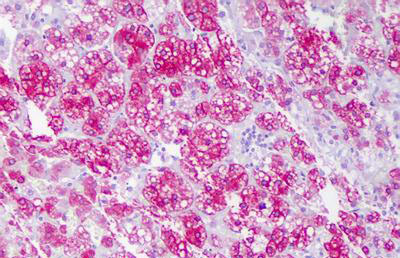 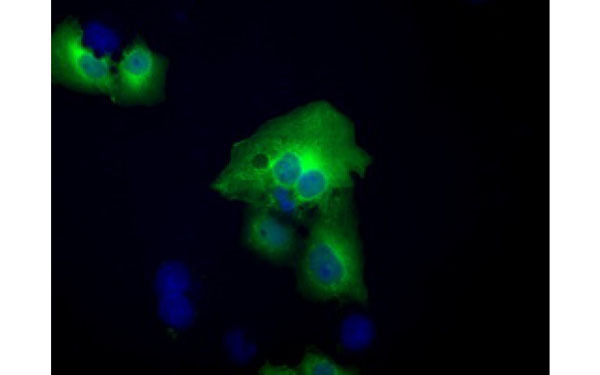 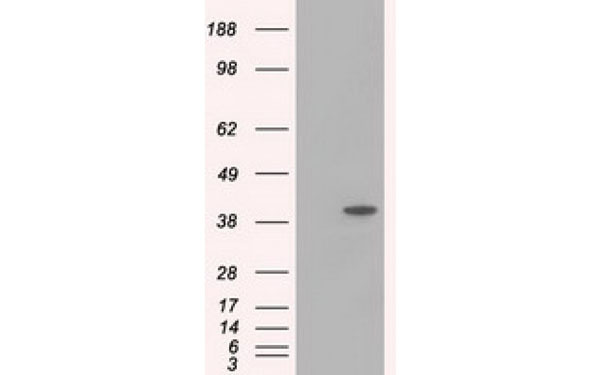 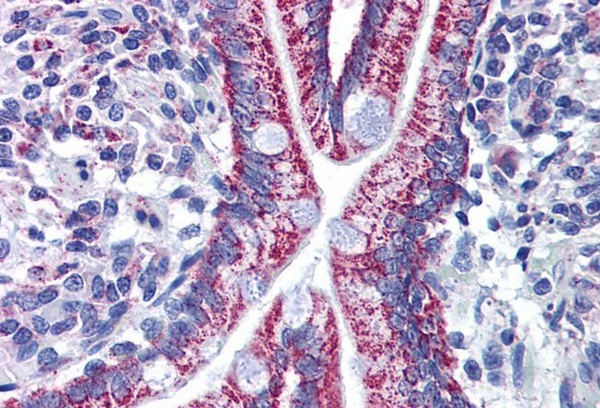 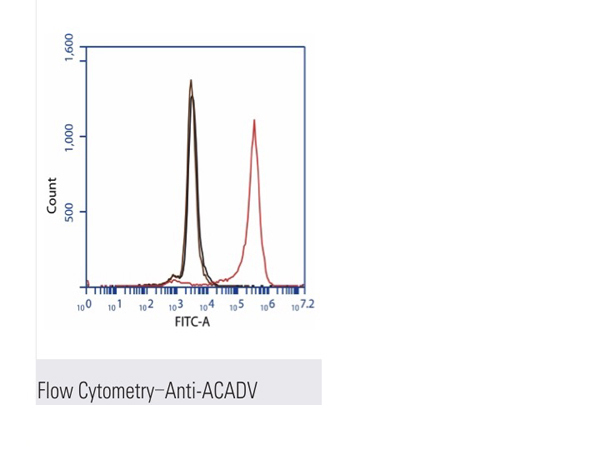 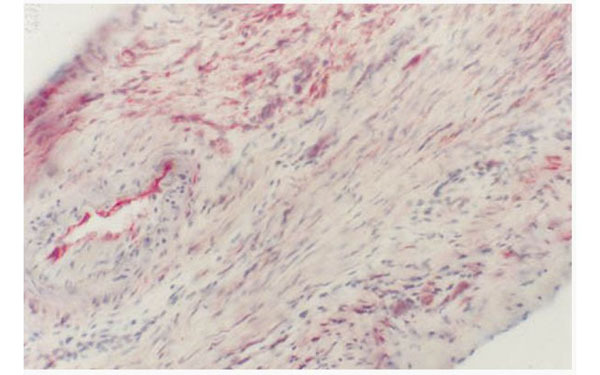 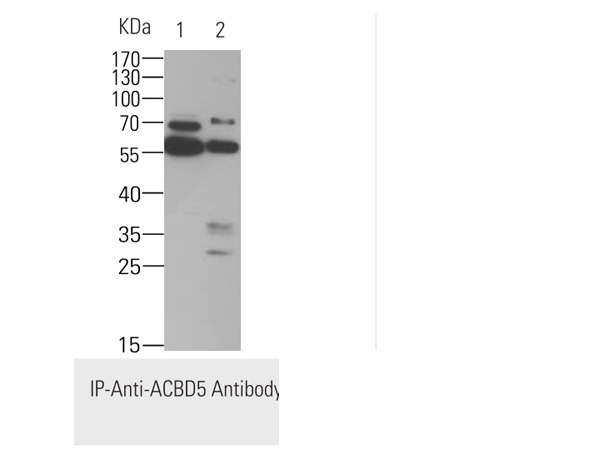 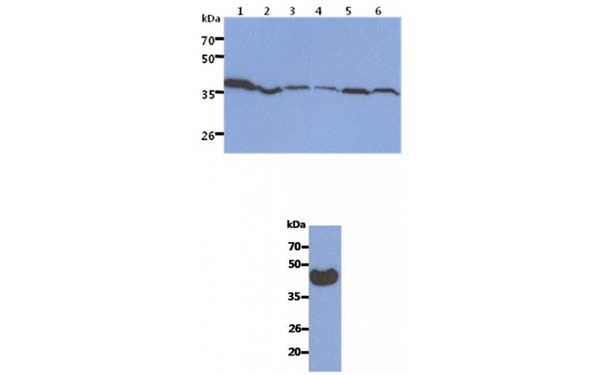 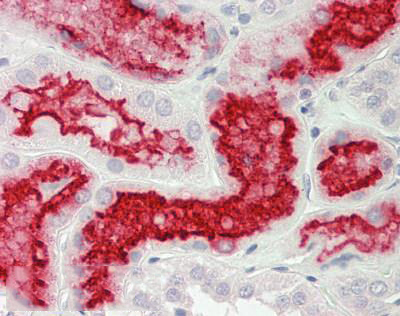 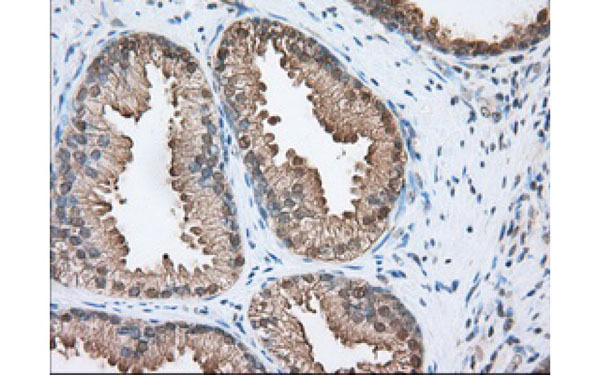 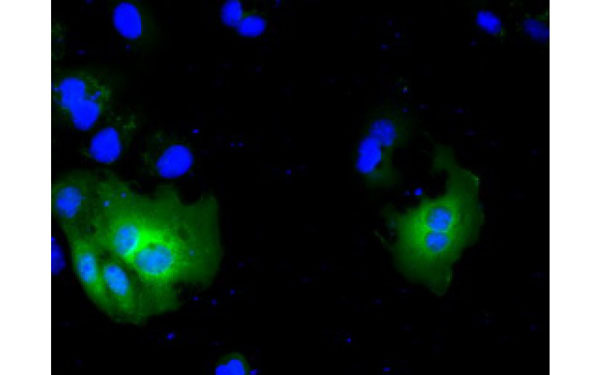 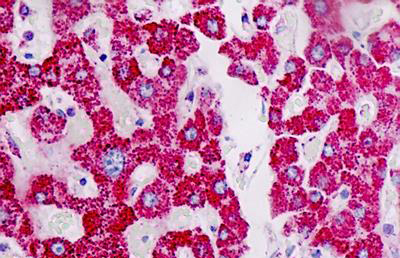 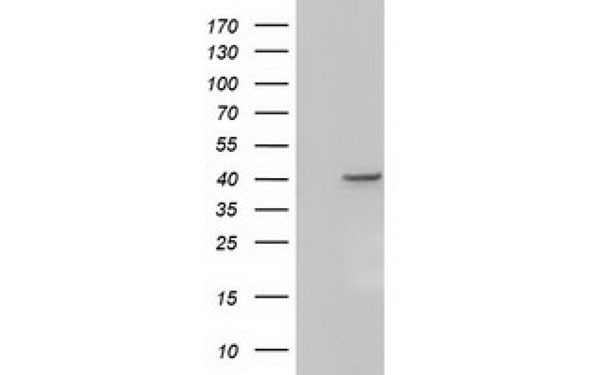 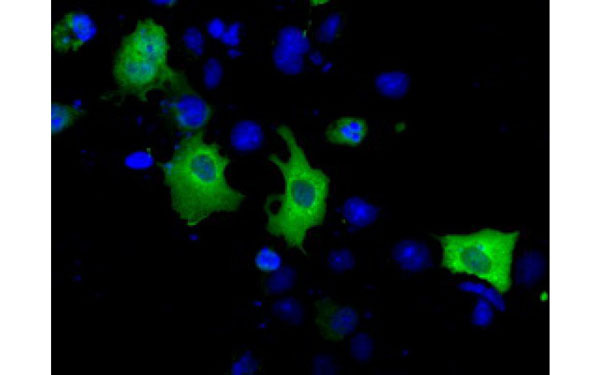 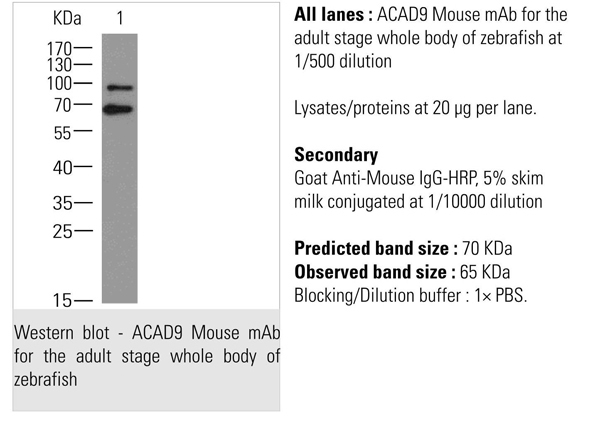 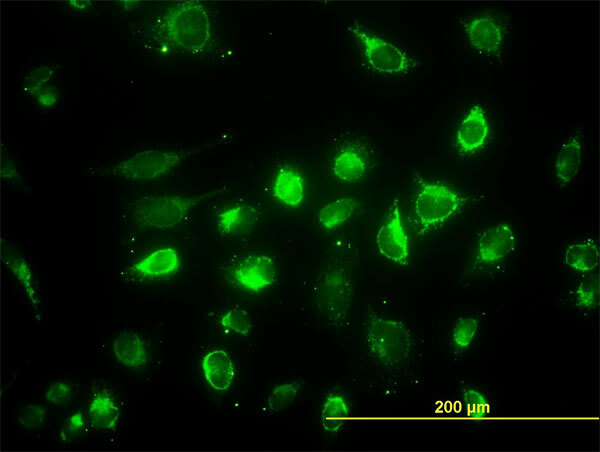 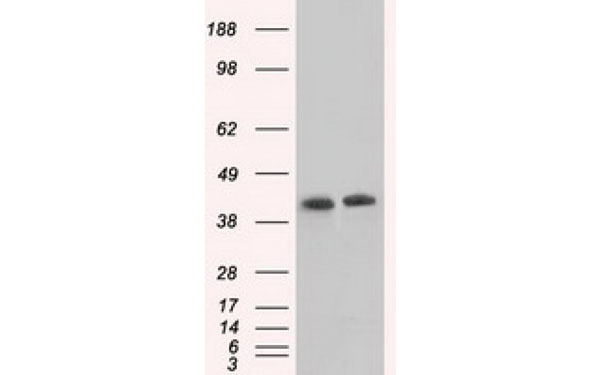 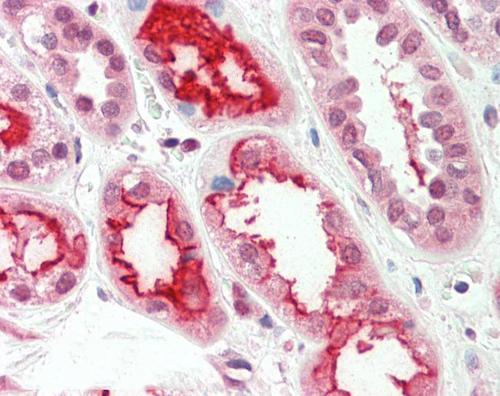 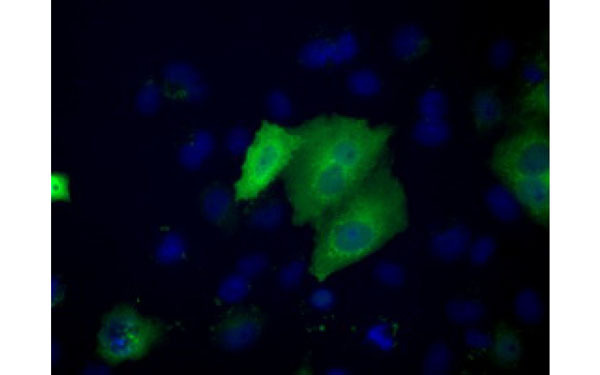 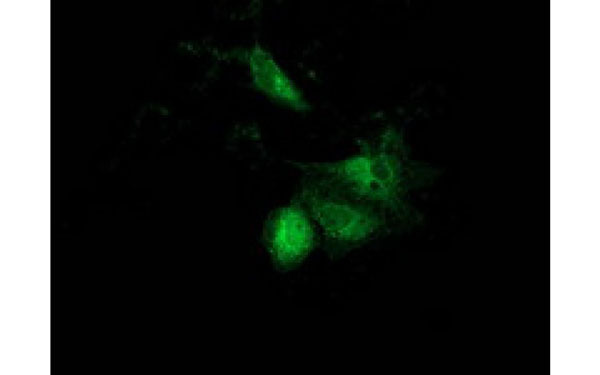 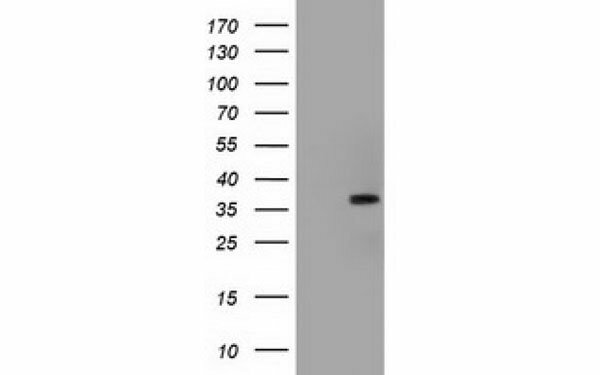 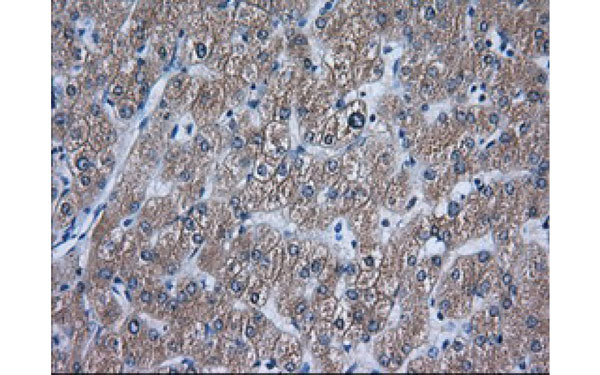 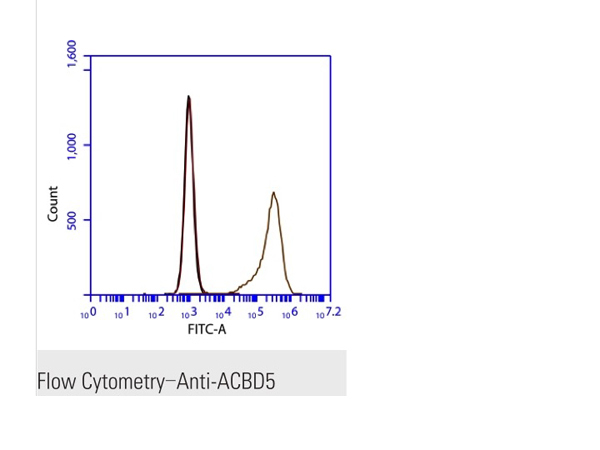 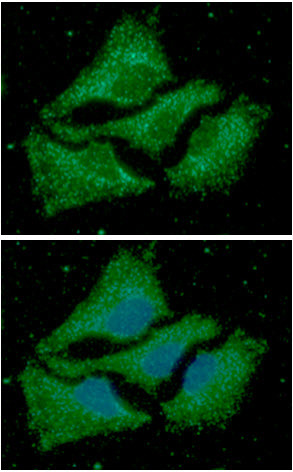 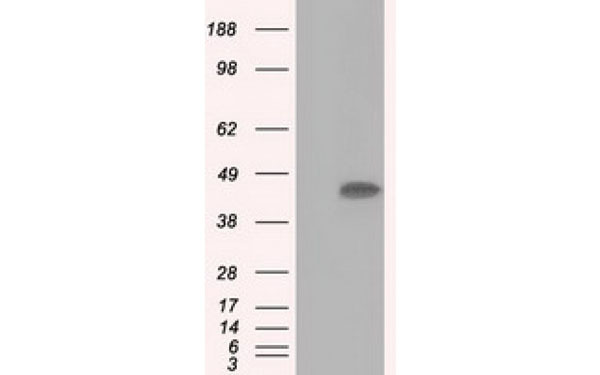 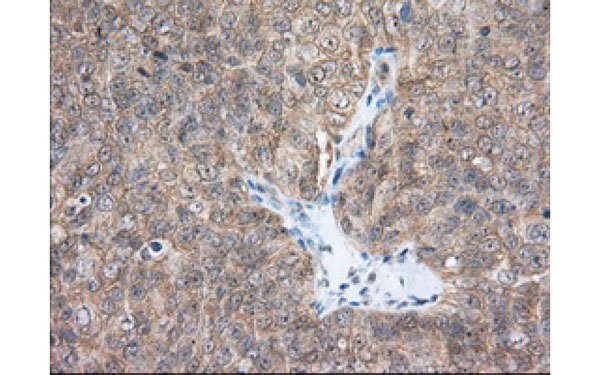 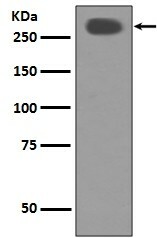 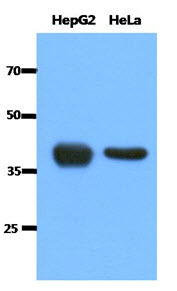 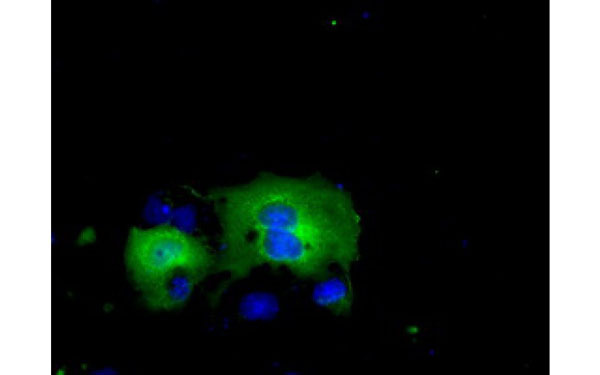 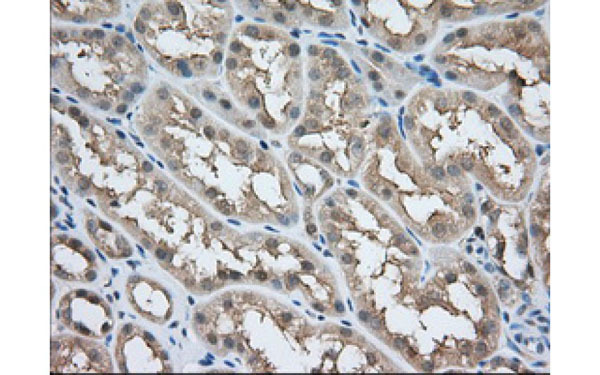 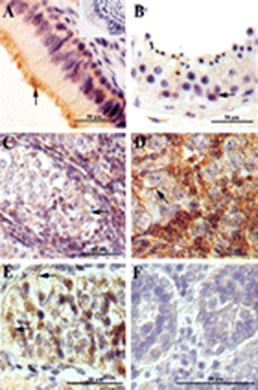 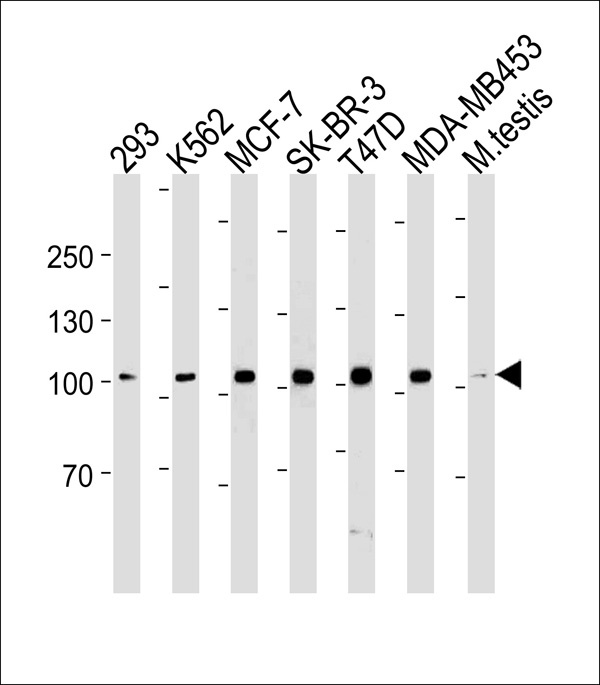 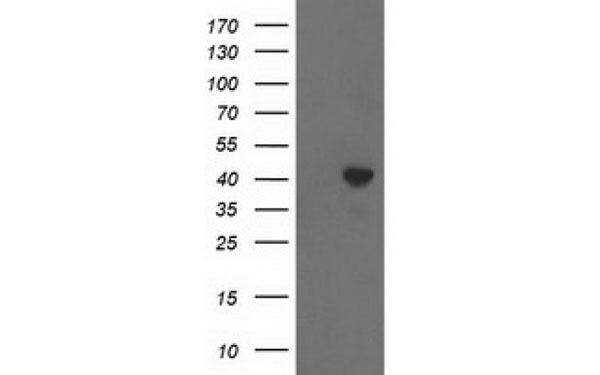 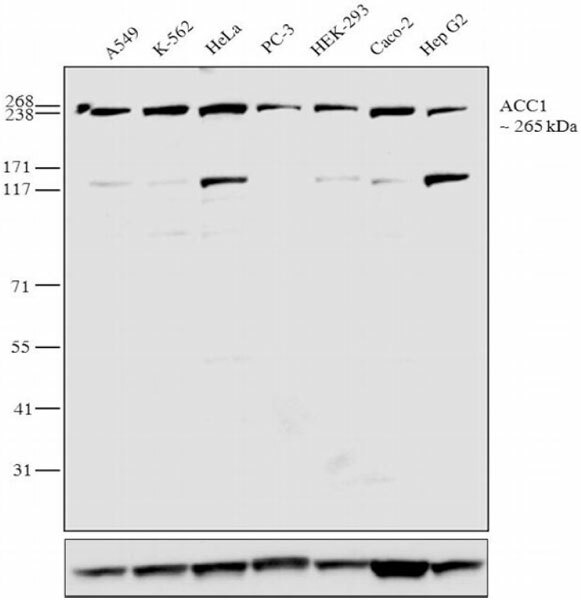 ACAT2 antibody was purified by affinity chromatography.